It’s spooky season! As Halloween approaches, your children may eagerly thinking of their next costume. What will roam the streets this year or head to the neighborhood halloween party? Witches? Superheroes? Unicorns? Whatever they decide to be, Halloween is more than just the costumes and sugar rush. It can be a way to celebrate and make scarily sweet memories together. 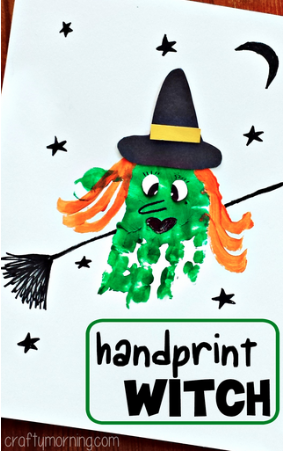 We found some of the easiest and best crafts and recipes that will be sure to make your little goblins smile. These delicious and easy snacks will get your child in the Halloween spirit without giving them a sugar rush! All of them can be ready in around 20 minutes or less! Banana Ghosts and Clementine Pumpkins! Looking to DIY your halloween decoration this year? Then these crafts are the perfect solution! 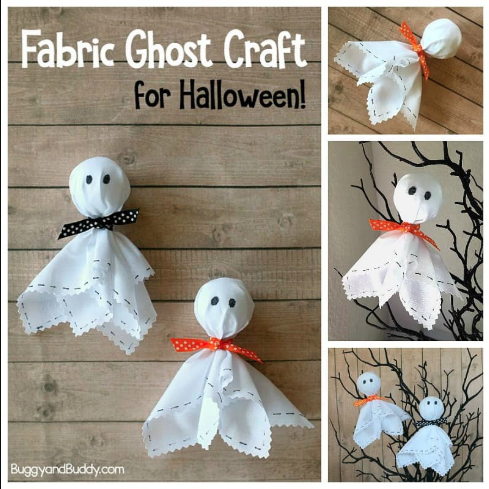 They are fun, easy to make, and use materials you probably already have in your closet! We would love to see how you are celebrating Halloween this year! Share your kid’s (or your own!) Halloween costumes with us by tagging @kigalimomsanddads on Facebook and Instagram!